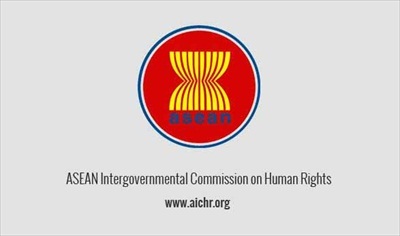 Jakarta, 19 November 2016 – We are pleased to announce that the application of the Human Rights Resource Centre (HRRC) for Consultative Relationship with the ASEAN Intergovernmental Commission on Human Rights (AICHR) was approved during the Special Meeting of the AICHR in Ha Noi, Viet Nam on 27-28 October 2016. As an academic research centre, the HRRC is fully committed to supporting the work of the AICHR through the production of high-quality research on human rights issues of the most pressing concern to ASEAN, public education and training programmes. The HRRC looks forward to a meaningful and constructive engagement with the AICHR in the promotion and protection of human rights and fundamental freedoms, as well as in contributing towards the building of a people-oriented, people-centred ASEAN Community. ASEAN, News AICHR, Consultative Relationship. permalink.